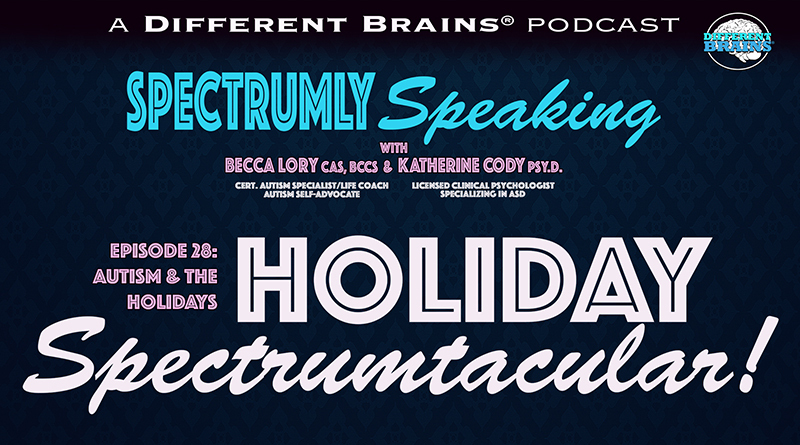 (23 mins) In this episode, hosts Katherine Cody, Psy.D. 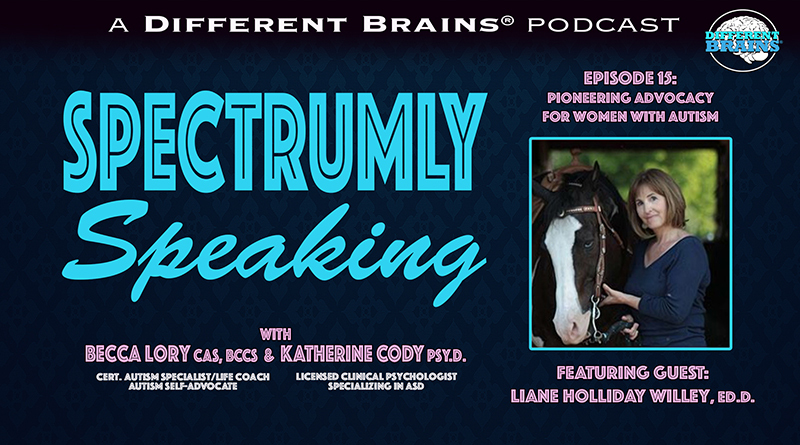 and Becca Lory, CAS, BCCS speak with Liane Holliday Willey, Ed.D.. Liane is a psycholinguist who works as an education consultant, author, and equestrian team therapist in a variety of settings from the classroom to the barn. 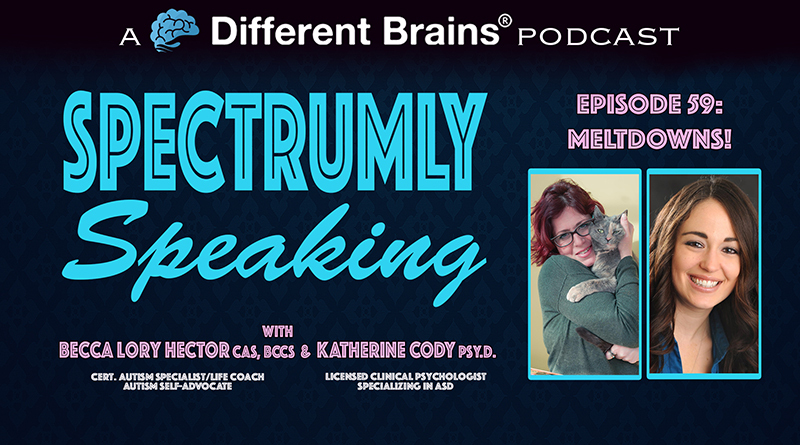 She is also a woman who was diagnosed with Asperger syndrome when she was in her mid-30’s. 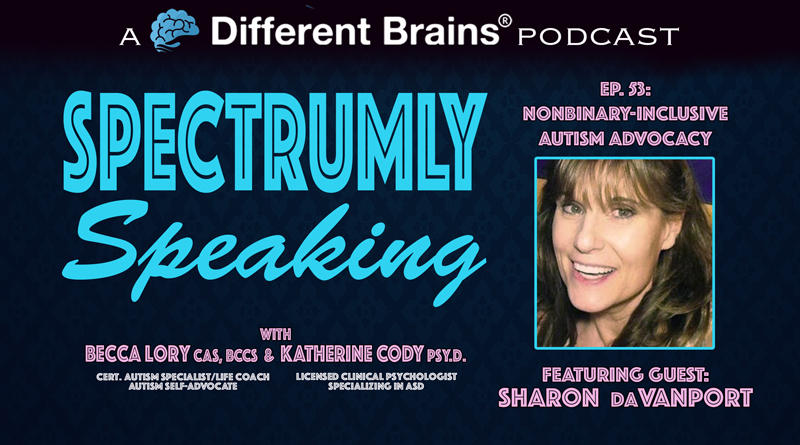 During her presentations to the autism community, Liane pulls from her personal, academic and professional experience to keep her talks timely, thought provoking, motivational, and fun. 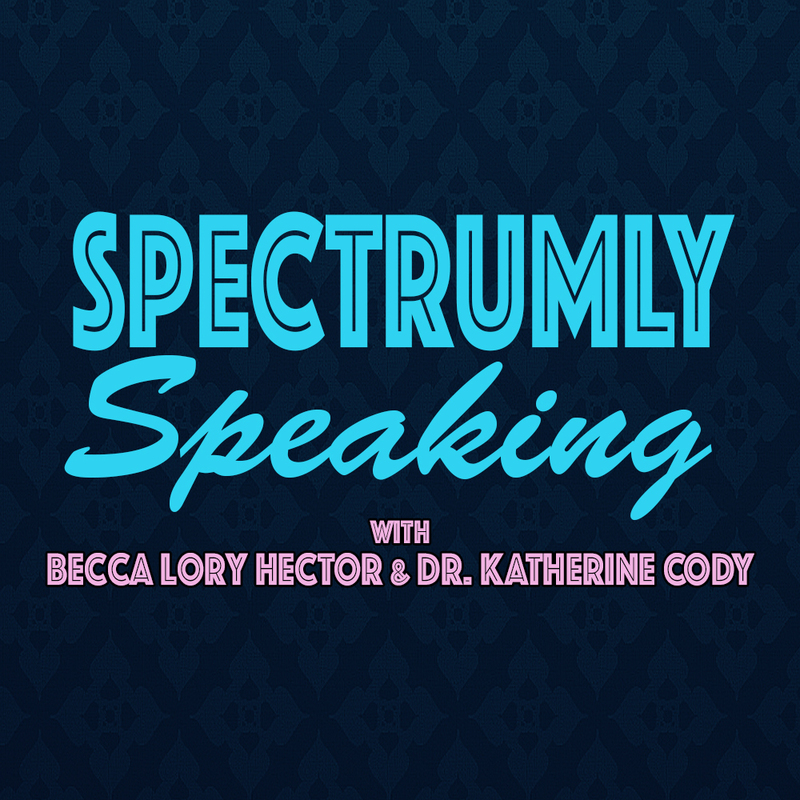 The three discuss Liane’s diagnosis with Asperger’s syndrome, what led her to share her experiences through writing, the roadblocks that exist for women on the spectrum, and Liane’s heroes and inspirations.